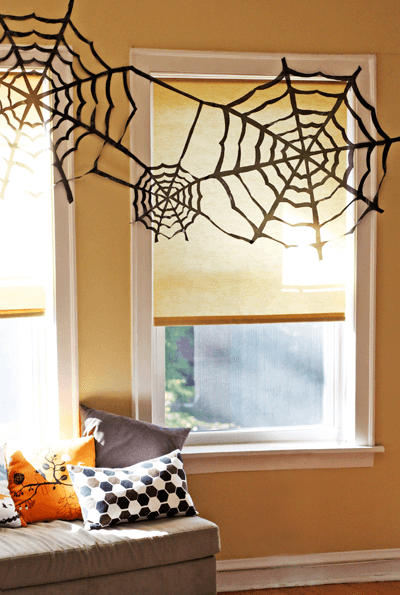 Have you decorated your home for Halloween yet? We just started this past weekend. I have a few more things to add, but I think it’s coming along wonderfully! 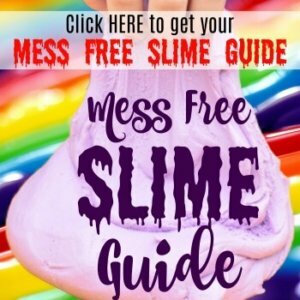 Halloween is just around the corner, and maybe you just didn’t quite get enough time to decorate the place. You can still make your house spooky no matter how much time you have left! 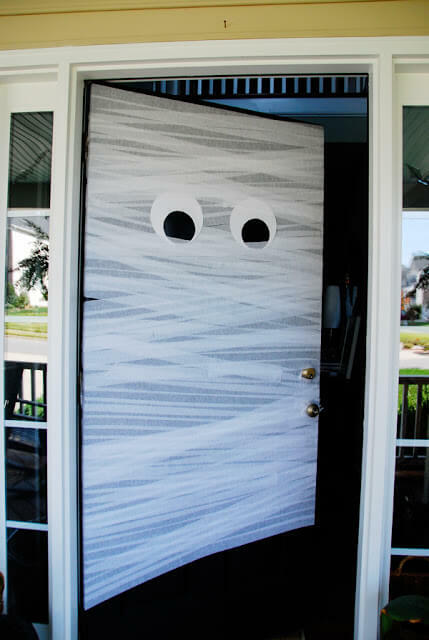 These last minute creepy Halloween decorations take no time to make, and are super easy! 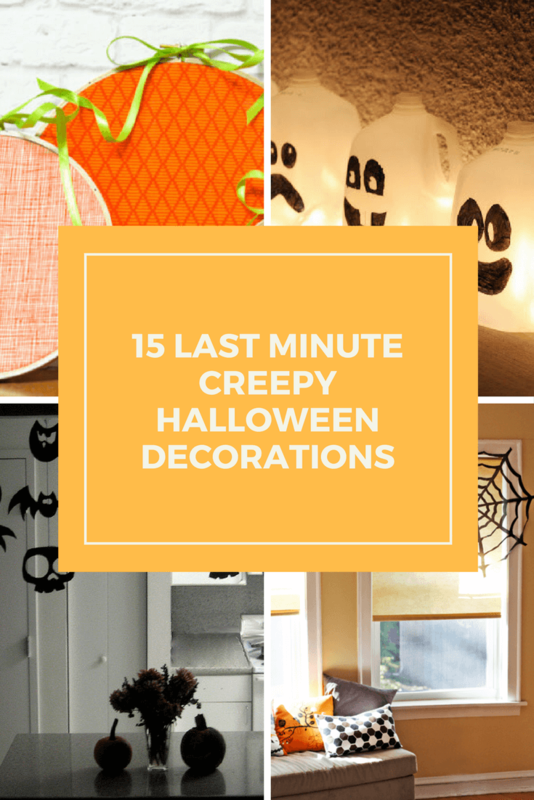 Here are 15 last minute decor ideas. I love being able to upcycle something like trash bags into an awesome decoration. My daughter and her roommate are decorating their dorm room door with crepe paper for Halloween. They originally were going to do a mummy, but someone else had that idea, so now they are going with Frankenstein. 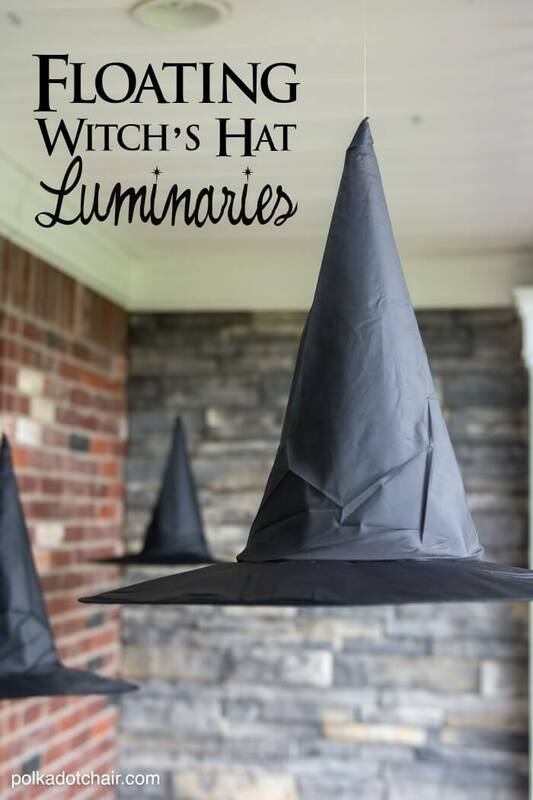 I love these floating witch hat luminaries! My favorite way to decorate for Halloween is with lots of witches things. Do you decorate for the holidays like Halloween?